Think about projection technology in a whole new light! 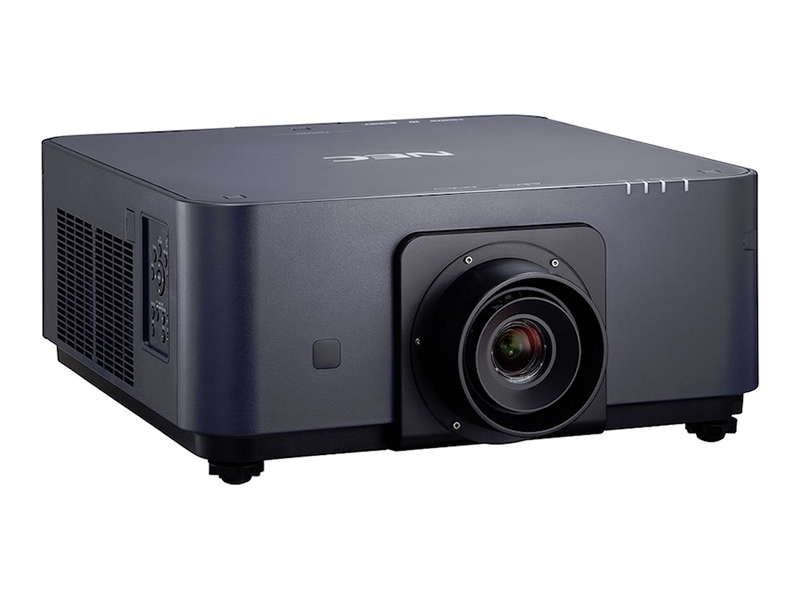 The NEC PX602WL (black) is a powerful installation projector with a laser/phosphor light source that makes it perfect for all-new applications. With more consistent brightess, improved color fidelity, and tilt-free or portrait modes these projectors will deliver in new verticals such as retail, simulation, and theme park installations. Furthermore, the laser module delivers 20,000 hours of virtually maintenance-free operations, reducing your total cost of ownership! NEC is committed to bringing the latest and greatest innovation to projectors. 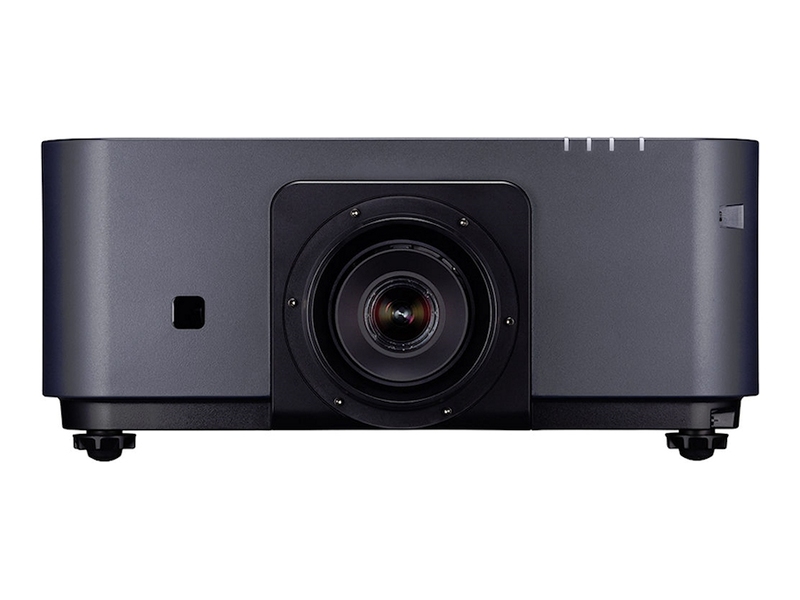 Multi-display capabilities and TileMatrix technologies are integrated into the new PX602wl projectors. This processing is all done internally and therefore eliminates the additional hardware typically required to produce a beautiful 4K resolution image. 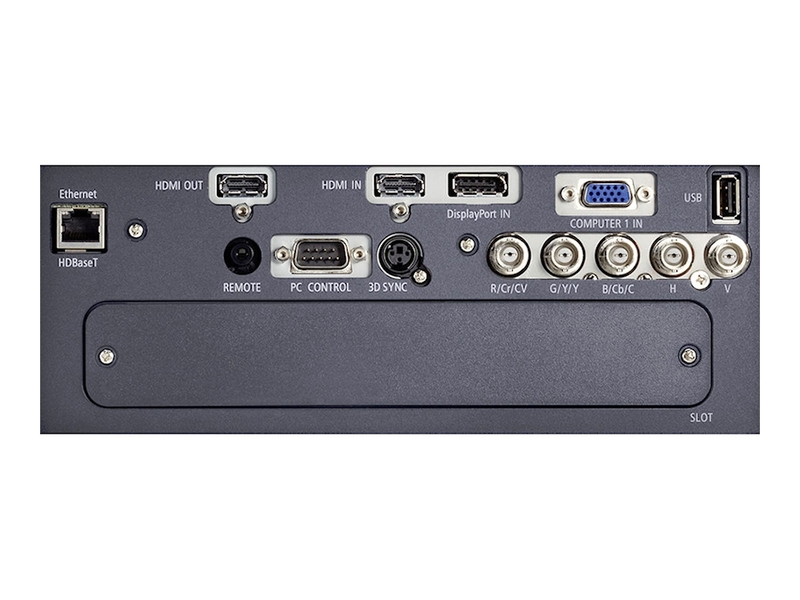 Projection isn’t confined to a standard flat screen or wall with the NEC PX602WL. Geometric correction allows these models to project an image on spheres, cylinders, corner angles and many more non-standard surfaces. Lamps can blow, if you need your projector working and can't afford down time, you may need to keep a spare lamp. The replacement projector lamp for the NEC PX602wl-bk is the No Replacement.